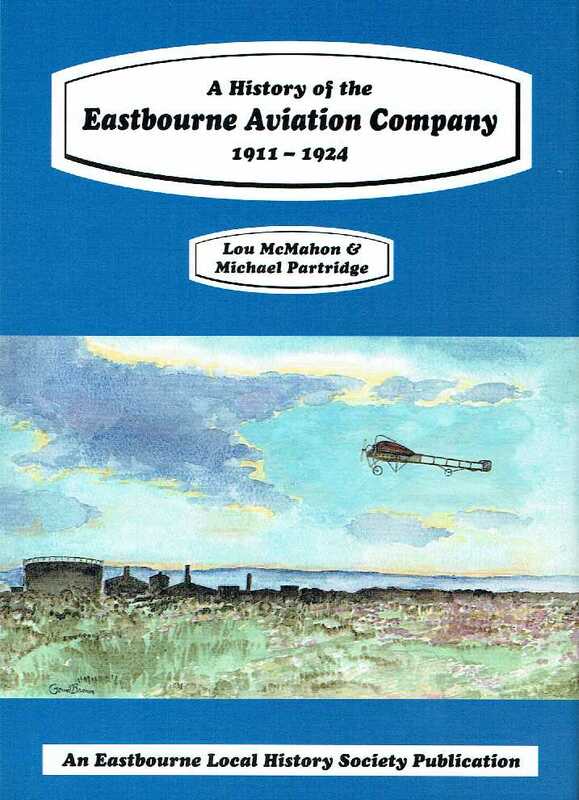 A HISTORY - A very comprehensive volume on the Eastbourne Aviation Company from 1911 to 1924 by Lou McMahon and Michael Partridge, published by the Eastbourne Local History Society. 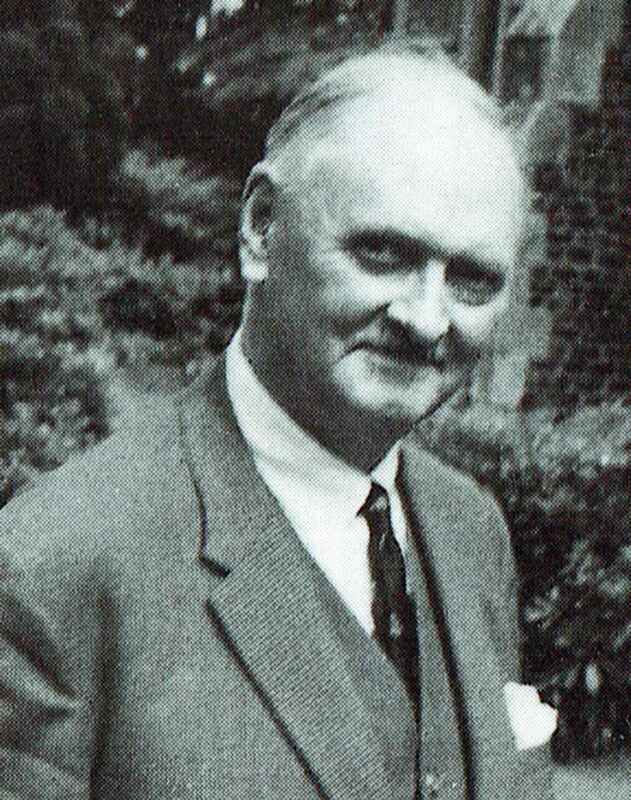 Before the First World War and RAF Hertmonceux, Charles W de Roemer became interested enough in aviation to join forces with Bernard Fowler to produce aircraft at workshops on the Crumbles at Eastbourne in Sussex. In fact he appears to have been the financier for the Hucks Waterplane Company (No: 122681) that was registered in London on the 19th of June 1912. The authorised share capital was £5,000 pounds issued as £1 shares. Frank Hucks of 2a Adelaide Road, South Hamptstead, London became the Company Secretary with one £1 share and von Roemer of Lime Park, Herstmonceux became a Director with five hundred £1 pound shares. By way of propping up the waterplane company, Charles subscribed further capital in the form of debentures of £2,500 (on the 25th June) £1,393 (on 20th September) and a further £450 on the 29th of October 1912. Clearly, without his backing this company would not have had the financial muscle to get into production. Charles was a director of the EAC and being a Major in the RAF it is hardly surprising that he allowed Lime Park to be used by the RAF in World War Two. 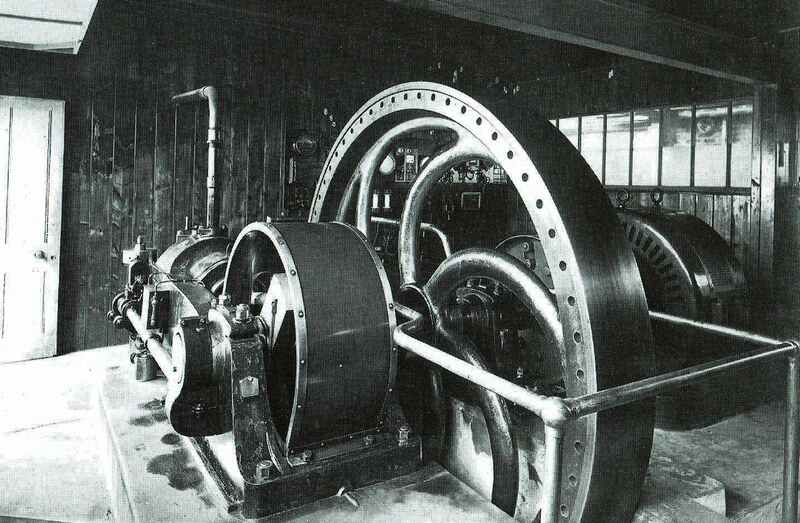 Where Charles W had ceased generating electricity by 1932, it appears that having the generating rooms underused that he had no difficulty in converting the buildings to a temporary hospice for wounded airmen. There is a comprehensive publication by Lou McMahon and Michael Partridge on the history of the Eastbourne Aviation Company from 1911 to 1924, the cover of which is seen above and is a must read for all those interested in how aviation developed after the Wright Brothers' successes in the USA. EASTBOURNE AVIATION COMPANY - The Baron, Charles Henry de Roemer lived in Lime Park, Herstmonceux, Sussex, England with Lady de Roemer, the father and mother of Major Charles William de Roemer of Lime Park, Hurstmonceux. The only directors of the EAC by 31-12-1921 were Bernard Fowler (founder), C. W de Roemer and H. Roll (solicitor). This company built 250 Maurice Farman biplanes under license at their Seaplane Base factory and developed a monoplane before ceasing to trade in 1924. The above picture clearly shows the 'Longhorn' sporting the name of the EAC while landing at Eastbourne beach. Four aircraft were built and 19 airmen trained before war broke out in 1914. 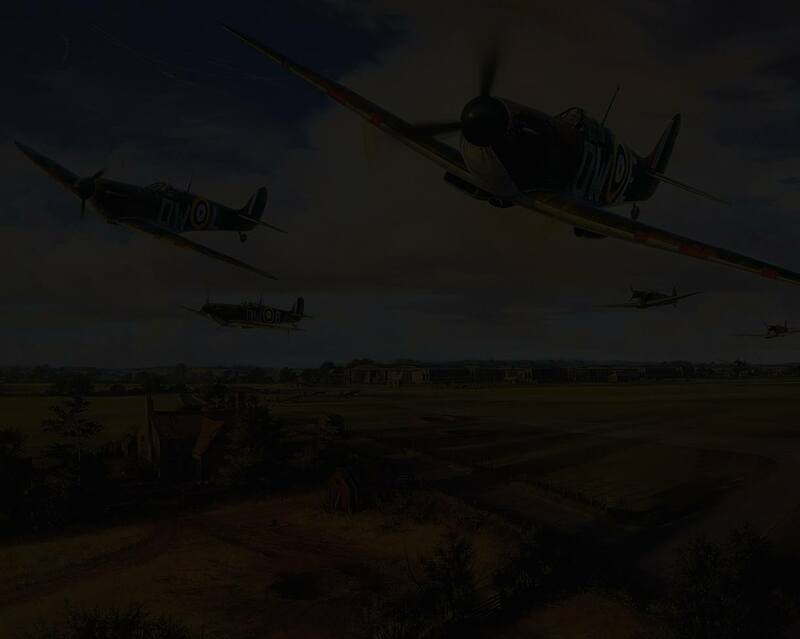 Thereafter the airfield became a RNAS Training Station at which over 120 men learned to fly. CHARLES W was an Etonian. He served in the Royal Field Artillery 31st Division, as a Second Lieutenant and Royal Air Force as a Captain, then Major. Apart from his interest in electricity generation and flying he was also a Justice of the Peace and member of the London Area Committee of the National Fitness Council. He died on the 14th of April 1963. He married Audrey Margaret Liddell on the 21st of November 1917. Audrey de Roemer was the daughter of Charles Lyon Liddel (1861) and Margaret Emily Gresham Leveson-Gower (1862). She died on the 15th of August 1967. Sources: Burke's Peerage, Baronetage & Knightage, 107th edition, volume 3 (page 3289) edited by Charles Mosley. Published by Burke's Peerage (Genealogical Books) Ltd, Wilmington, Delaware, U.S.A., 2003.